Connect is pleased to announce that we have been awarded supplier status on the Crown Commercial Service’s G-Cloud 10 framework. G-Cloud provides SMEs with the opportunity to promote their cloud solutions, and offers a central location for government, local councils, NHS Trusts and other public sector bodies to purchase digital services. Only suppliers who meet the strict requirements set by the Crown Commercial Service are accepted on to the framework. Connect’s Managing Director, Janet Symes said: “Gaining accreditation to G-Cloud 10 remains a significant milestone for Connect, ensuring we can demonstrate the impact we deliver to public sector organisations throughout the UK. 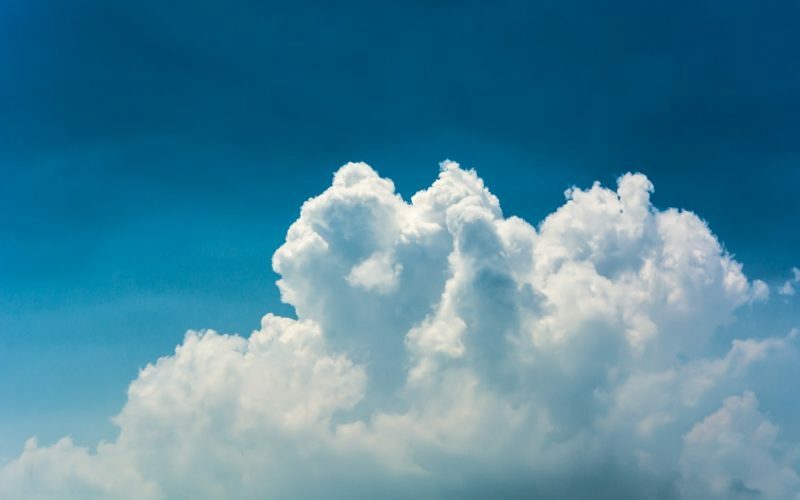 “We have featured on G-Cloud since its second iteration, and our services continue to drive outstanding commercial and operational improvements. We offer a range of services on the framework, including Mattermost, ISO 27001 Virtual Server Hosting, Search Engine Optimisation and WordPress Support. We have established a number of client relationships through the Digital Marketplace, including work with Charity Commission, Competition and Markets Authority, Ministry of Justice, Serious Fraud Office and the UK Space Agency. For more information about G-Cloud 10, visit the Digital Marketplace.